Avaliable easily through online and offline Maybelline outlet of Healthnglow and lifestyle shops. The air-whipped liquid provides perfecting coverage for 100% poreless skin which is ideal for normal skin, It is Oil-free, fragrance-free, Dermatologist-tested, allergy-tested, non-comedogenic and it won’t clog pores, safe for sensitive skin. It comes in a small glass bottle and the bottle is bit heavy. It has a pump dispenser which makes taking out the foundation easy, you need to turn right to open the pump dispenser lock and again after use you have to turn it left to lock, so that you can avoid wastage of the product. Though it is bit heavy you can carry it with you, it is travel and user friendly. The texture is not so liquid as they mentioned and it is a semi solid foundation which is easy to apply. The texture is smooth and soft and blends on the skin quickly without any struggle. It has no significant smell as they claims. The shade I got is Pure Beige Medium 2 which suitable for all Indian medium skin tone and of course it is suitable for wheatish skin tone. The shade is suited for my medium skin tone. It can be common shade for Indians. The most trickiest part with this foundation is how much amount you are applying... yes, if you apply a bit extra foundation that's it you will look like a Halloween Queen. 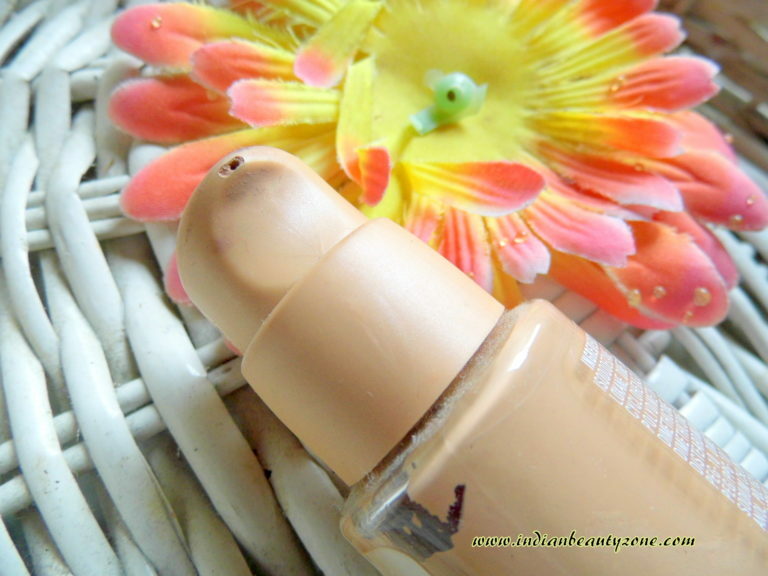 Though the foundation looks yellowish it has slight pink undertone and thus makes the white part when applied. I don't like foundation that gives whitish look, because it looks so unnatural and uncomfortable makeup look to you. I love natural finish and no makeup look always. If you are my kind of person don't buy this foundation. 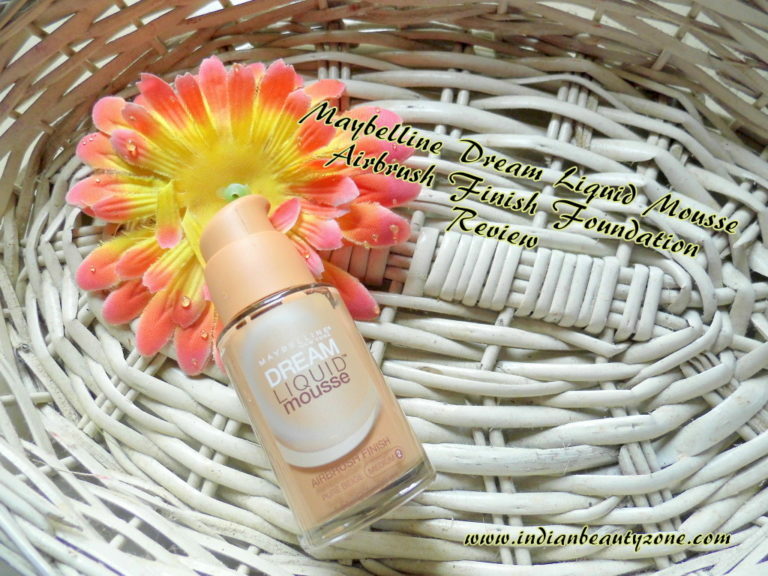 This cannot give you a natural finish and in fact it will gives you a pale appearance. It gives medium to buidable coverage. 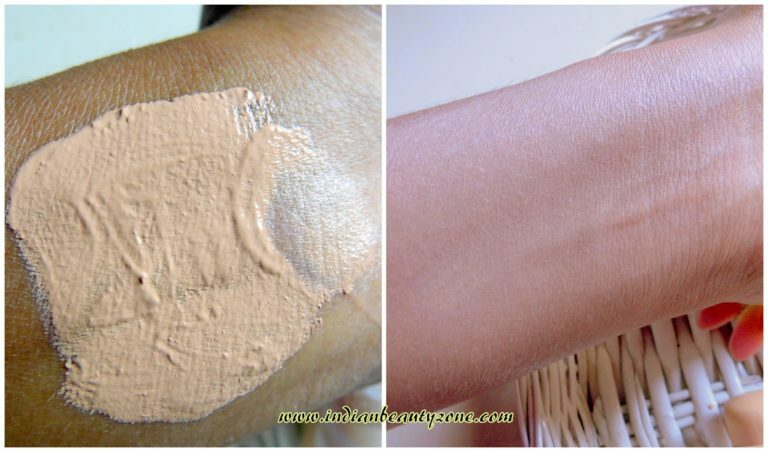 It is easy to blend as the texture is smooth and semi liquid. You need to blend it well and if you fail to blend it perfectly you will end up look cakey. 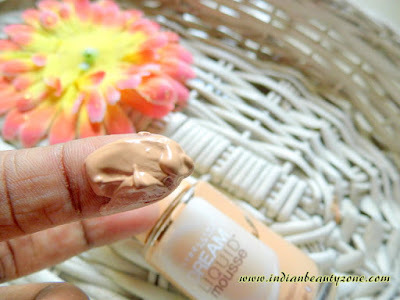 It gives a dewy finish which is most likable for dry skin people. It makes my oily skin looks more oily after 3 hours in summer, in winter it keeps the face fresh with dewy finish for 4 hours maximum. Somehow I find myself looking unnatural with this foundation when applied, so i am not using it much and also the oily thing makes me not to use much. In my opinion I feel it will be suitable for dry to normal skin people. Gives bright look when applied. Covers blemishes and spots with little effort. Best suitable for dry to normal skin people as the brand says. The shelf life could have been more. Dark shades of this range not available in India. Gives whitish look if applied bit more. 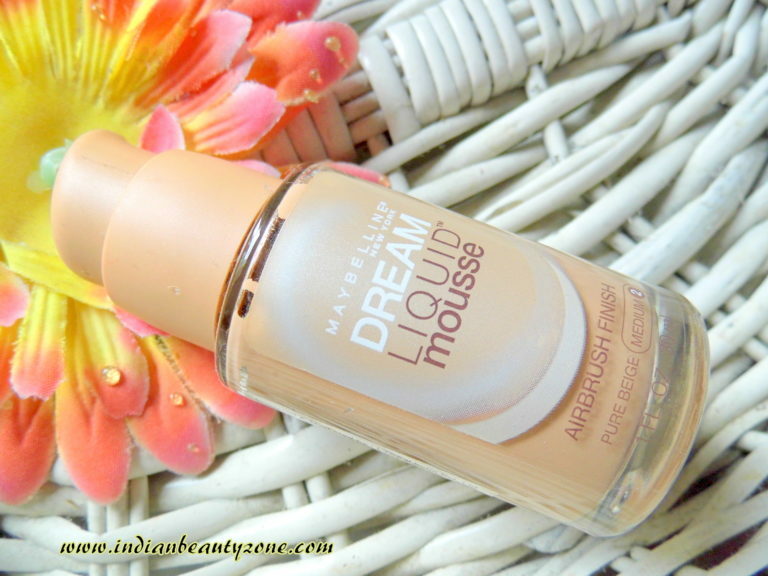 Maybelline Dream Liquid Mousse Airbrush Finish Foundation is a good foundation for those who have dry skin. It gives medium to full coverage, so you can use it for special occasions for a perfect makeup. Somehow I found this is not my kind of foundation.